Carbonate deposits can build up in soil as a result of poor irrigation water quality; causing sealing of soils and reducing the effectiveness of irrigation, fertilization, and chemical programs. 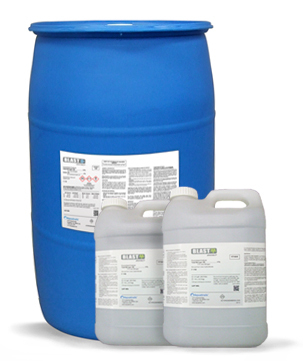 Blast® is a unique acid formulation combined with Synergy Technology™. It safely dissolves carbonate build-up in the soil, rapidly opens soil pores for better infiltration and percolation of water, and frees up calcium, magnesium and other bound nutrients. 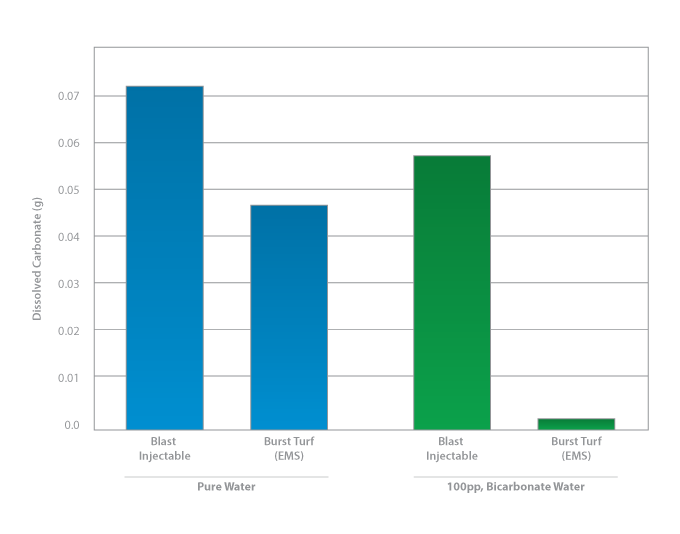 Available in both sprayable and injectable formulations, Blast works quickly to eliminate these carbonate deposits, giving you a healthier growing environment and better turf. Is Poor Quality Water Affecting Your Turf? 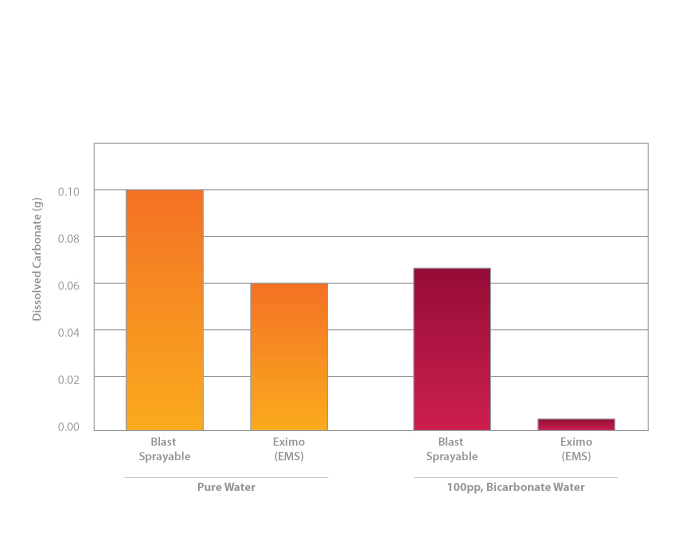 Blast Injectable and Blast Sprayable dissolve more carbonate than other “safe” acids when irrigating with both pure and 100 ppm bicarbonate water. For more information about Blast, including pricing and availability, contact your local Aquatrols distributor today!